If you are a new Silhouette Studio user this is for you. 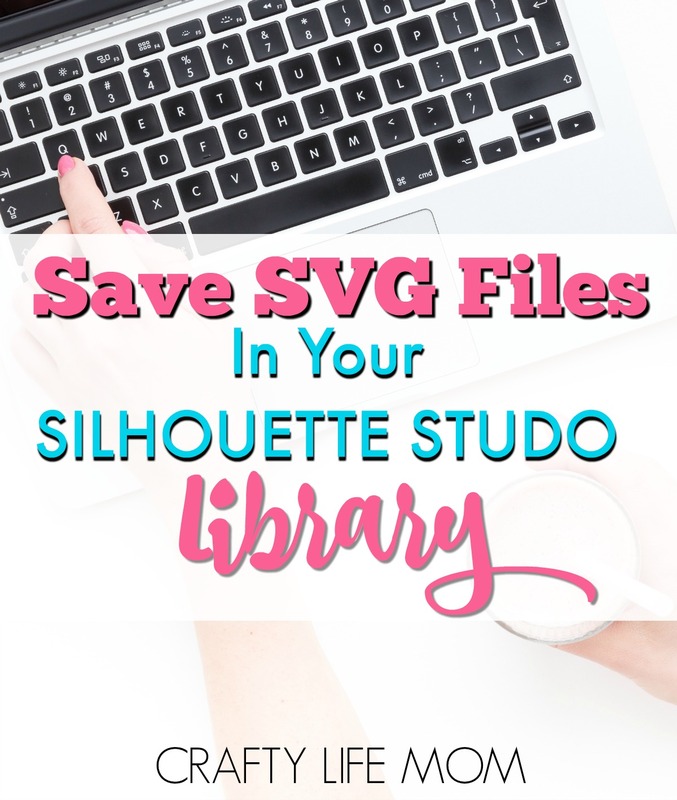 I will walk you through how to Save SVG files to Silhouette. Specifically to your own Silhouette Studio library. 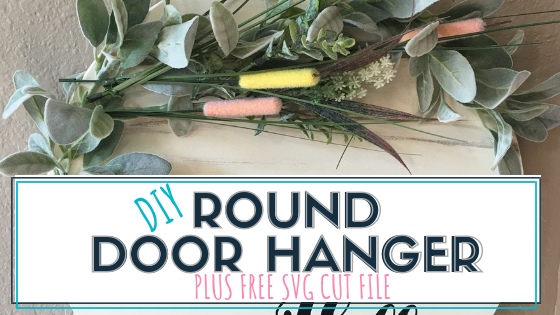 What is great about this is that you can download an SVG file from my blog, another blogger, or even purchase SVG files from the internet and places like Etsy. 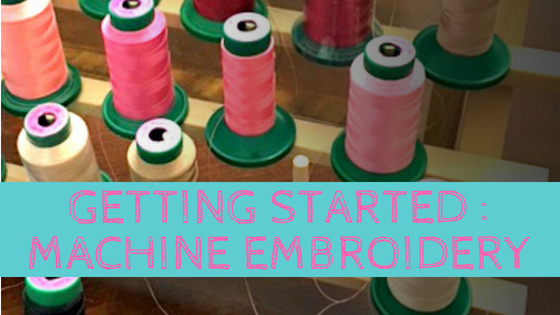 Once you are able to save the file to your Silhouette Studio library you can create projects of all kinds from tote bags, to shirts, vinyl decals and more. All you need to do is size the SVG design to your desired size to fit the surface you are personalizing and then cut. This tutorial is very easy and only takes a few seconds to save each SVG to your library. By saving to your library you will free up space on your computer. 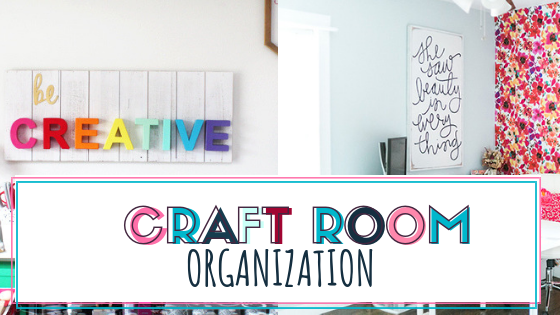 Plus, when you are crafting you will have all of your files right there in your personal library to refer back to and use over and over again. 1). First, open your Silhouette Studio Software. 2). Open the SVG file you downloaded from a purchase or Free website. 3). Size the file and check that it is ready to cut. 4). Click File, and then Save As and choose the Save to Library option. The file should now be saved in your Silhouette Studio Library. Here’s a quick video to show the simple steps it takes to save SVG file to Silhouette. Update: If you are using the Free Silhouette Studio software, you will need to open the DXF file versus the SVG. Most designers offer this file type when you purchase or download an SVG design. Note that the designer may promote or market the design as an SVG as that is the most widely used file type. However, in the design space world, almost all designers also provide the free DXF file type as well along with the SVG. I have updated my SVG zip files to include the DXF file type for anyone using the Free Silhouette Studio software. 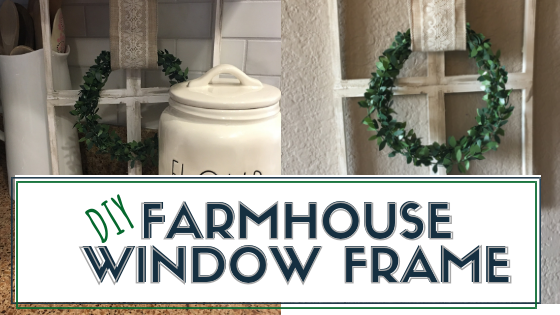 Once you have your design saved – you are ready to create! 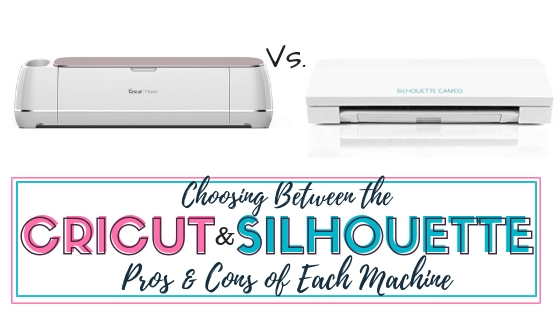 The possibilities are endless when it comes to using your Silhouette Studio and Silhouette machine. 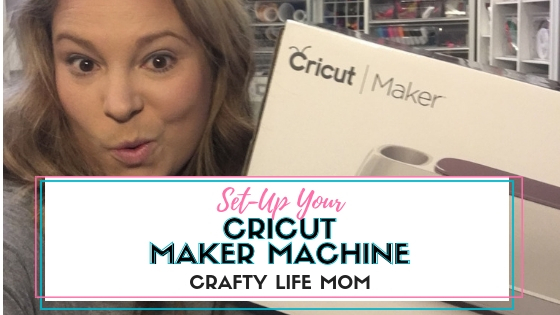 Also note, if you use a Cricut machine, the saving process may be different. However, SVG files are universal to any cutting machine. My favorite places to buy Heat Transfer Vinyl are included in the post above along with my favorite adhesive vinyl shops. You can also check out where to find FREE SVG files for your cutting machine here. Again, note that most designers and SVG creators offer the DXF file types as well. So you can download the SVG and also get the DXF file type with it. 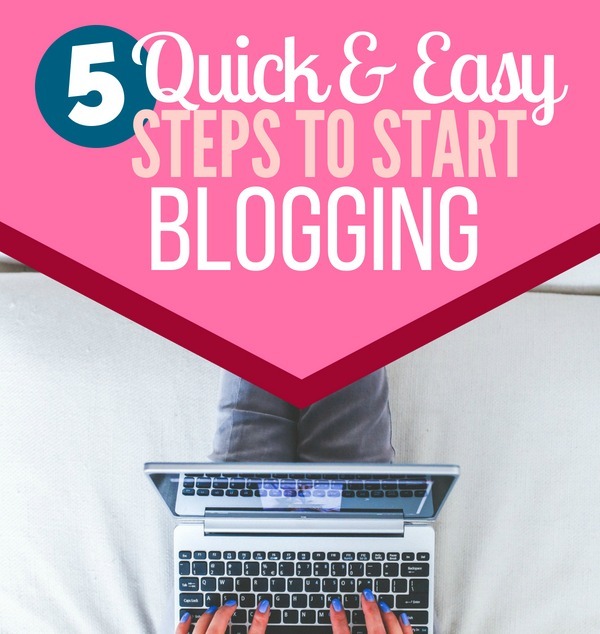 Some additional bloggers who offer Free SVGs are Melanie from Simple Made Pretty and Abigail from Abbi Kirsten Collections. So be sure to check them out! And if you have ever wanted to create your own SVG files you totally can. This is super great because you will save a ton of money by not having to buy them from other designers. 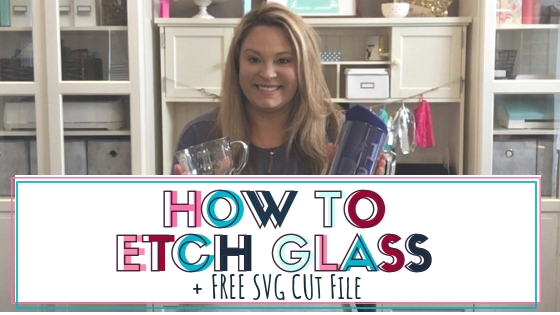 Jennifer Maker has a fabulous course on to create your SVG file to use in any cutting machine. The course is called Cut Above. It walks you through it step by step using design software that you can either download free or purchase like Adobe Photoshop or Indesign. She offers the class one time a year, so you may have to wait. She walks through it with her students to make sure they understand each step. There are assignments in the course so by the end of it you will be an SVG creator wiz. I hope you enjoyed this tutorial. 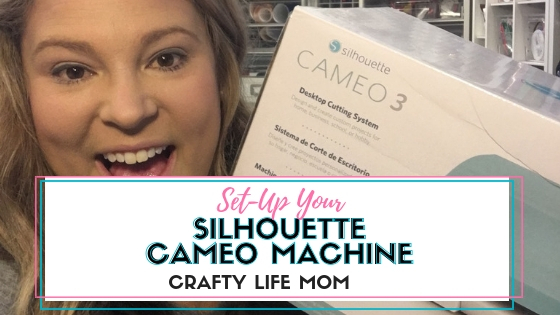 If you would like to see more Silhouette Tutorials on how to use your Silhouette Cameo or Silhouette Studio software just leave a comment below and let me know what you need help with.